Today’s guests started a business based on an understanding they had about boarding schools. They thought boarding schools had a problem that was big enough for them to solve with software. They are here to talk about how they did it. Kurt Meyer and Paul Organ are the founders of Boardingware which helps schools run more safely. 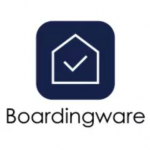 Kurt Meyer and Paul Organ are the founders of Boardingware, software which helps schools run more safely. Toptal – If you’re having trouble finding developers, Toptal is a network of elite pre-vetted software developers. You tell Toptal what you’re looking for, they search their network for the best people, they test the candidates, and then they present you with only the candidates who meet your individual needs. Once you pick someone you can start work with them the next day. They offer a no-risk trial period. Go to Toptal.com. Get the best of the best right now. ActiveCampaign – Improve your marketing & sales processes by upgrading to an automated platform. Start sending follow-up that adapts to your customers’ behavior so you are sending the perfect message at the perfect time. 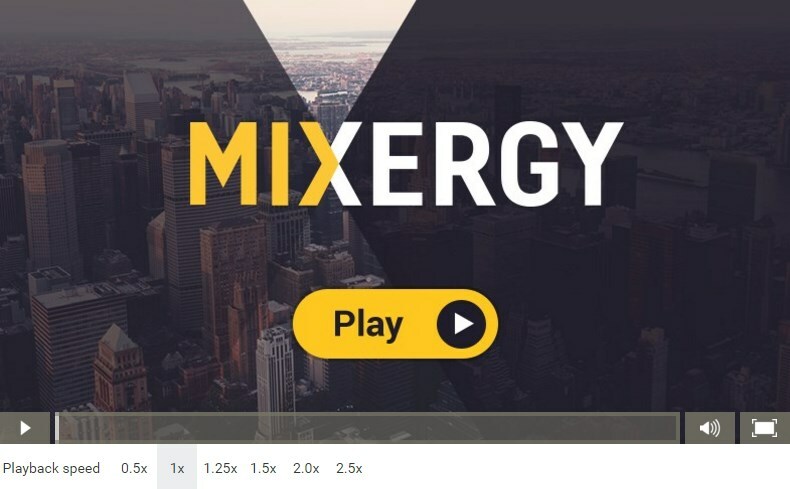 You’ll have happier customers and higher conversions. See why over 150,000 marketers use ActiveCampaign to create intelligent marketing that gets better results. If you’re with one of their confusing competitors and you want something new, you owe it to your business to check out ActiveCampaign.